Read the complete preface to the second edition of John Hill’s influential Good times, bad times below. This ground-breaking book uses extensive research and survey evidence to challenge the myth that the population divides into those who benefit from the welfare state and those who pay into it – ‘skivers’ and ‘strivers’, ‘them’ and ‘us’. “Good times, bad times was completed in 2014. 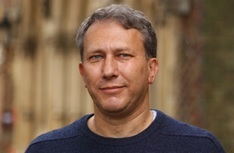 A great deal has happened in UK politics and policy since then, not least the election of a majority Conservative government led by David Cameron in May 2015, the result of the referendum in June 2016 for Britain to leave the European Union, and the subsequent appointment of Theresa May as Prime Minister in July 2016. Through all of this, the issues discussed in this book have remained central. One of its themes is the way that our lives are ever-changing. Sometimes this is simply because we get older, we form – and dissolve – marriages and other partnerships, children are born, and they leave home. But it is also because we move in and out of work, change and lose jobs, and what comes in from work and other sources can change not just from year to- year with our careers, but also from month-to-month, or even day-to-day, in ways highlighted by the spread of ‘zero hours contracts’. Our needs – for education and for health and social care – change as we grow older, but also with the fluctuations in our state of health. David Cameron’s `Welfare’ Legacy. Thatcher’s Son or Macmillan’s Heir? Provided David Cameron is able to secure majority support for `Remain’ in the European Union Referendum vote on Thursday June 23rd, and can then swiftly reunite his party, he may finally be able to turn his attention to his political legacy. 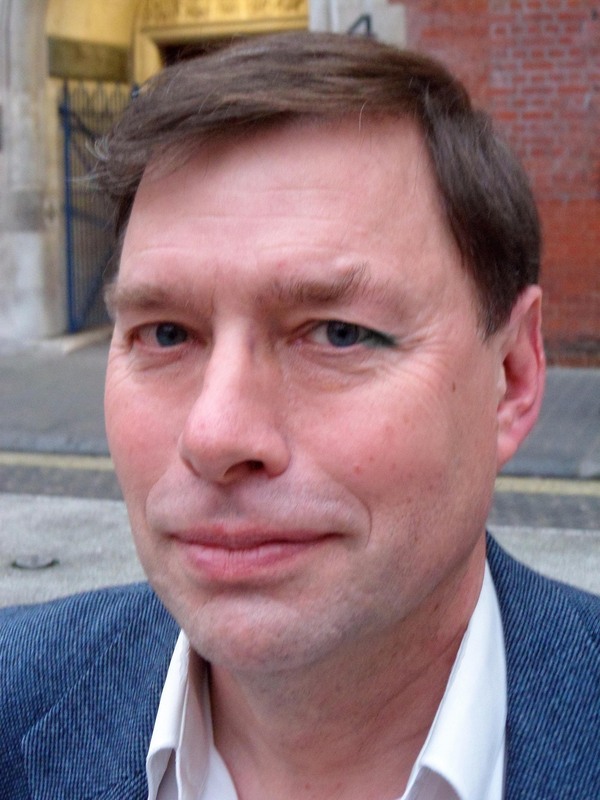 In terms of social policy will he be seen as someone who steered the party in an avowedly One Nation direction or, rather, as someone who proved to be a loyal `son’ of Margaret Thatcher? Writing All Our Welfare has really made me realize just how much the welfare state has impacted on my life – personally as well as professionally. At a time when we are encouraged to think of ‘welfare’ as for ‘other’ people, particularly stigmatized and devalued other people, this goes against the grain of received wisdom. I realize that I may have had more contact than most people, with state services – including so-called heavy end ones, like ‘benefits’, psychiatric system, environmental health, rent officers and so on. But this increasingly feels like a strength rather than a weakness in exploring social policy. 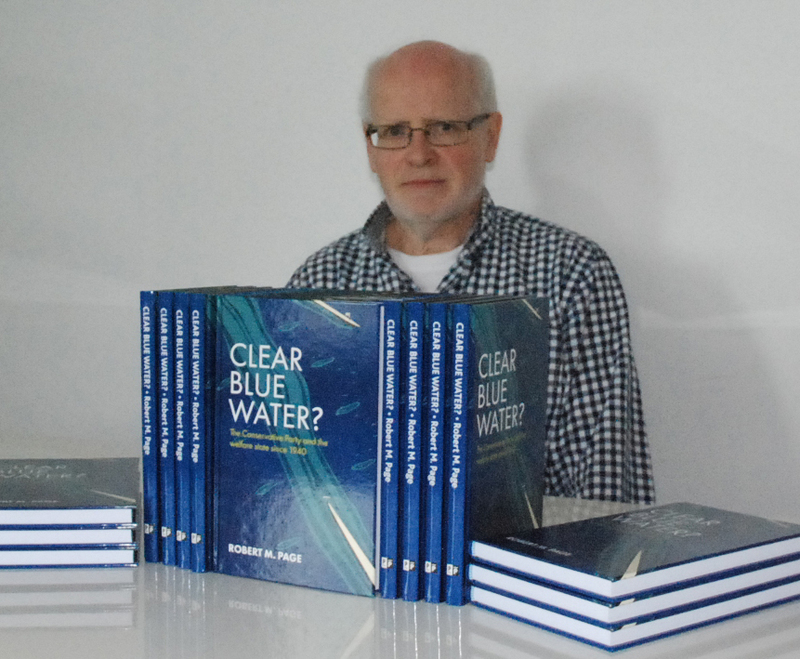 I wanted my book to include and value lived experience as well as traditional ‘expert’ knowledge. As part of this I included comments from many members of my family in the book. What was interesting was that all of them could speak from direct experience about the welfare state, from age three to 91 and most did so enthusiastically (Charlie (aged 11) and Poppy (aged 9) weren’t too keen on some aspects of school!). Yasmin Alibhai-Brown, journalist and author, has written an impassioned foreword to Peter Beresford’s forthcoming book All our welfare and you can read the full extract of the book in full for free here! Ours is an age of rage, miserliness, crudity and startling ignorance. Seventy years ago, although Britons were exhausted and depleted by barbarous world wars, they were generous, idealistic, hungry for education and collectivist. That past and our present didn’t just happen. Politics, policies and national conversations make, change and manipulate public attitudes, sometimes to prepare the ground for major ideological or economic remodelling. After the two world wars, the poor and working classes would, in time, have wearily returned to the old, unjust status quo. In 1945, before this fatalism set in, while the wounds and horrifying memories were still fresh, the Labour government tapped into and drew on the nation’s anguish and insecurities as it embarked on reconstruction and radical change. The people were primed, made ready for the welfare state. It, was, in effect, a quiet, very British, revolution. Without the pain of war, without astute politicking there would have been no gain. You can also follow Yasmin Alibhai-Brown @y_alibhai and Peter Beresford @BeresfordPeter on Twitter. 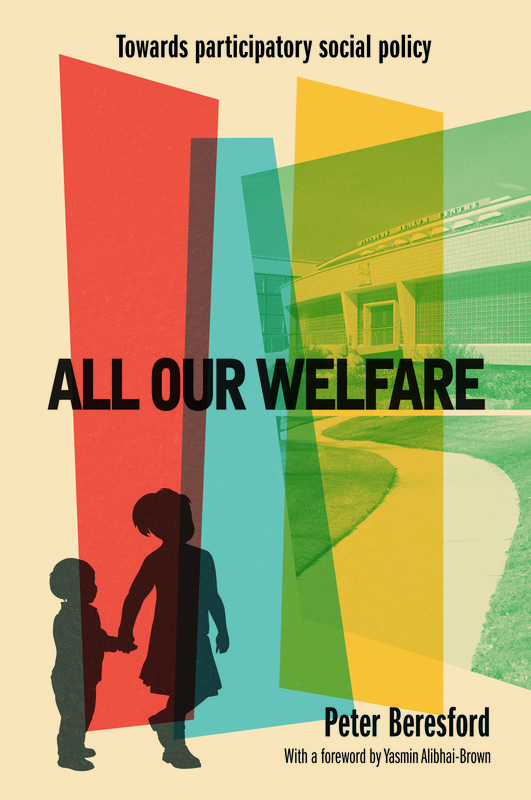 All our welfare publishes on 29th January and is available to pre-order here from the Policy Press website. Remember that Policy Press newsletter subscribers receive a 35% discount – if you’re not a member of our community why not sign up here today? 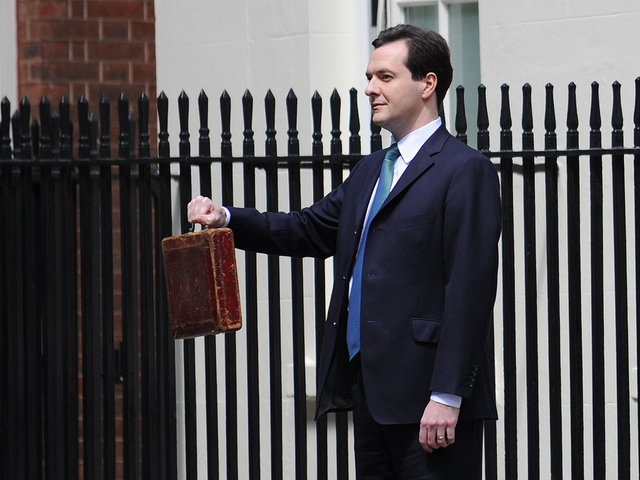 In the immediate aftermath of the first wholly Conservative government budget in nearly 20 years reaction has been mixed. Some believe Chancellor George Osborne’s move towards a higher-wage, lower-tax economy is fair and will give the majority of families a higher standard of living. For others, the budget was seen as ‘deceitful’, with the proposed cuts in benefits outweighing the gains, leaving the poorest even worse off. The coming weeks and months will of course reveal the true impact but now is a good time to review some of the economic impacts of the austerity programme to date, assessing them on the basis of scholarly evidence and research. Weathering the perfect storm? 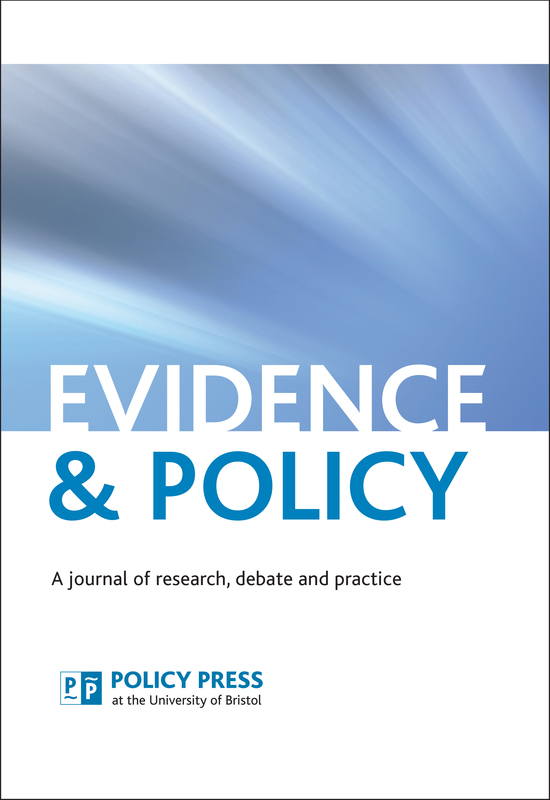 Austerity and institutional resilience in local government (Policy & Politics, volume 41, number 4): Evidence from case study research shows the dominance of cost-cutting and efficiency measures, as in previous periods of austerity. 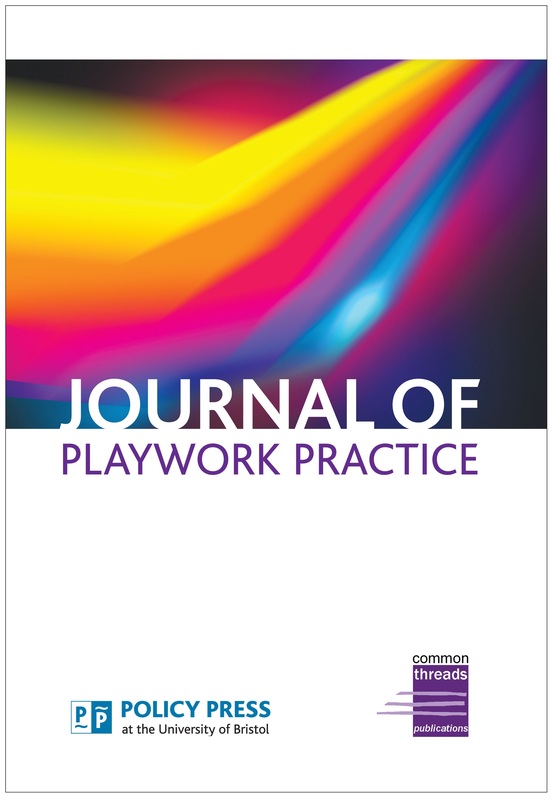 But creative approaches to service redesign are also emerging as the crisis deepens, based upon pragmatic politics and institutional bricolage. 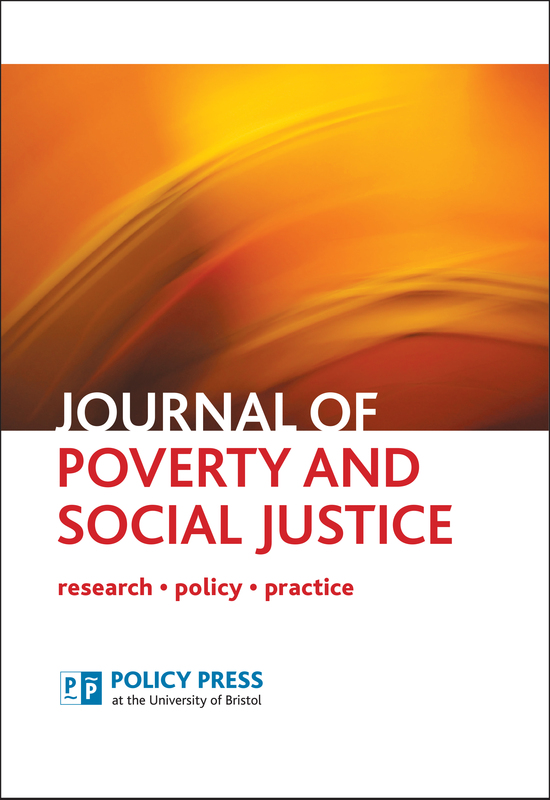 Austerity justice (Journal of Poverty and Social Justice, volume 21, number 1): Discusses why civil legal aid has reached this low point and the impact of the loss this source of support for advice on welfare benefits and other common civil legal problems. Cutting social security and tax credit spending (Journal of Poverty and Social Justice, volume 19, number 3): Examines the scale and nature of earlier government cuts by focusing on the indexation and capping of benefits, making benefits more selective and the fate of contributory benefits in the cuts. Out of the shadows: disability movements (Critical and Radical Social Work, volume 2, number 2): In resisting cuts to disability benefits and services, today’s disability activists have consciously established themselves as an important part of a wider resistance to austerity. 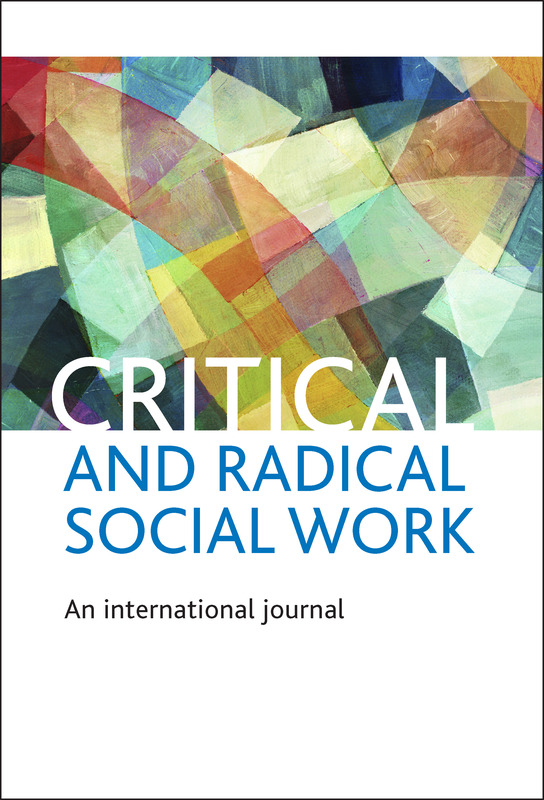 Crisis, austerity and the future(s) of social work in the UK (Critical and Radical Social Work, volume 1, number 1): Examining the impact of the Government’s policy of ‘austerity’, which seeks to shift the costs of that crisis onto the poorest sections of the population while seeking also to undermine the post-war welfare settlement. 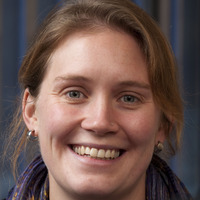 Decoupling the state and the third sector? The ‘big Society’ as a spontaneous order (Voluntary Sector Review, volume 4, number 2): Draws on Friedrich Hayek’s theory of ‘spontaneous order’, suggesting that the Big Society involves some implicit Hayekian assumptions. 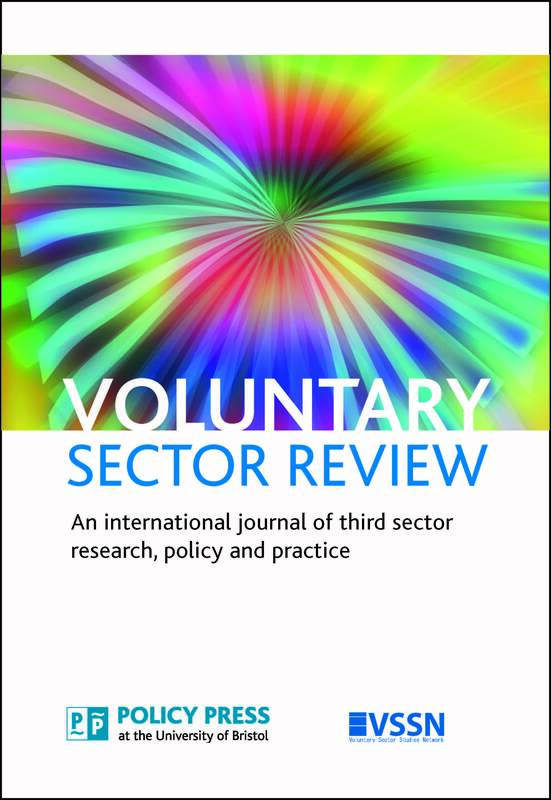 It concludes by considering the implications of regarding the third sector in such terms. 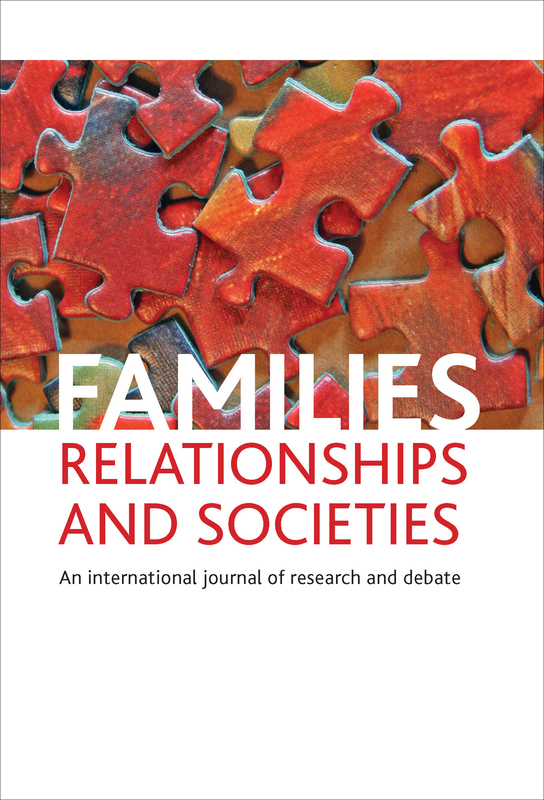 We publish seven highly prestigious journal in the social sciences. 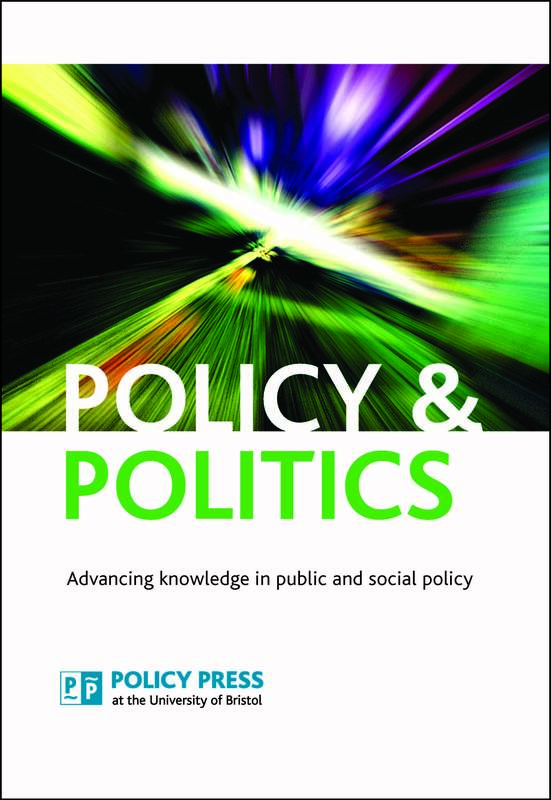 If you’d like to find out more about Policy Press journals and for information on how to subscribe to any of the journals then click on the links below.